You went grain-free, paleo, real foodie or whatever you want to call it. You feel great, you’re on a roll and then you go to pack your kid’s lunch for school and you’re like….ummm what’s my kid going to eat??? The Unwich is basically a sandwich without the bread. I imagine you raising your hand in a fist pump, and going yay! Take your favourite sandwich, or in this case your kid’s favourite sandwich and think about the components of it. I loved Chicken BLT’s. I used to make a double layer chicken blt sandwich and it was amazing. You can take those and wrap it in a giant lettuce leaf or if appropriate, sliced organic deli meat. For a kid’s lunch I left out homemade mayo because their lunch will probably not be refrigerated all day. 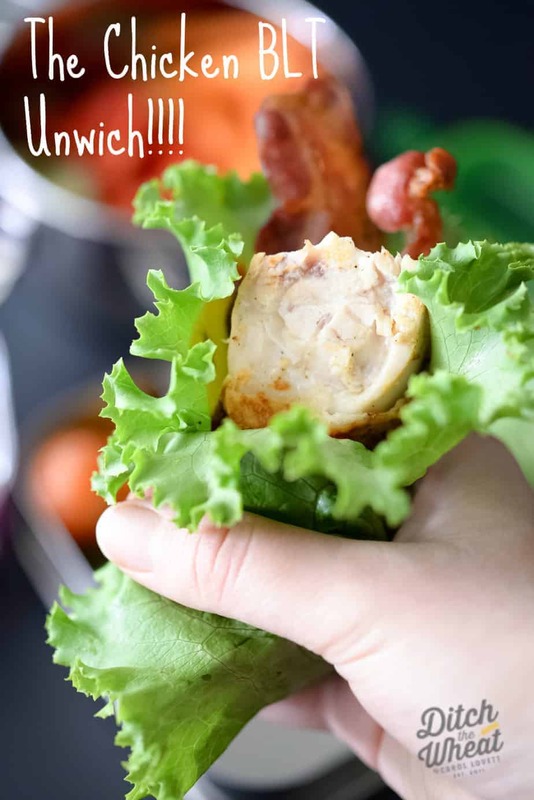 Then you need to pack your unwich in gear to match the coolness of the unwich. That’s where MightyNest comes in. MightyNest is an online store that you can use to shop for environmentally friendly lunch supplies like those cool stainless steel bento boxes. 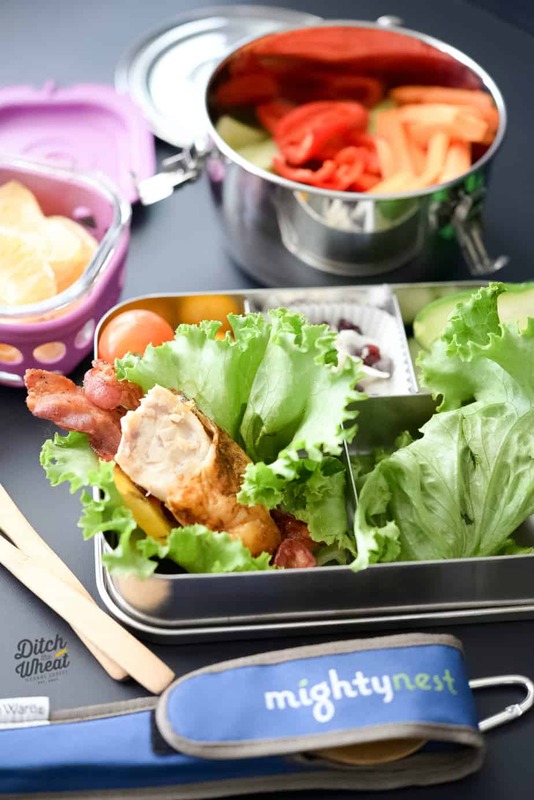 To kick off the back-to-school season MightyNest is launching the “Let’s Do Lunch” campaign to inspire equipping our kids for a year of love-packed lunches. MightyNest not only equips your kids for a healthy lunch, but also supports your school. As always MightyNest pledges to give 15% of every purchase back to your school. They have carefully curated the best selection of reusable lunch gear and water bottles that all meet their rigorous criteria for safety and practicality. So shopping at MightyNest for back to school literally gives back to your school. A typical lunch gear order donates more than $10 to the supporter’s school. MightyNest’s goal is to raise $1,000,000 for schools this school year. Have you ever seen a company that wanted to do so much to help your child’s school!!! On top of that, your school can also win $1000 in the “Let’s Do Lunch Challenge.” We’ll be drawing 3 (three) $1000 winning schools from all of the entries through August 31st. The more entries you and others at your school earn, the better the chance of winning. Visit MightyNest for more ways to earn entries. 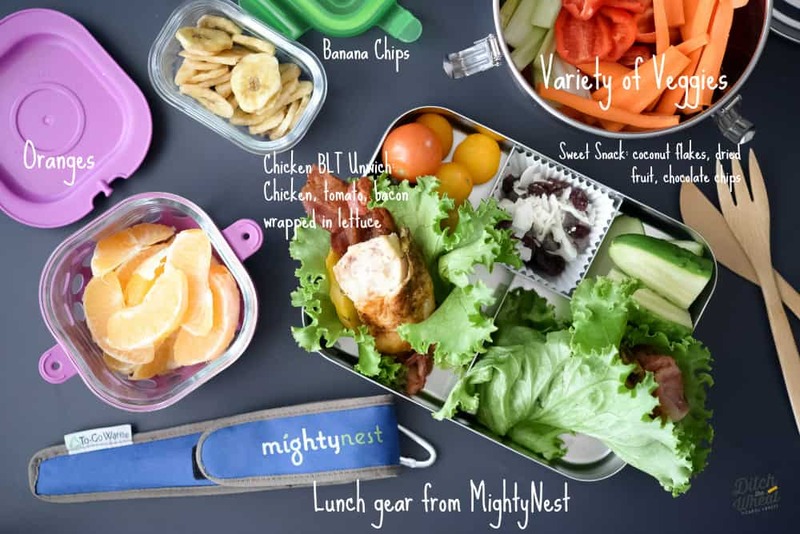 MightyNest is giving away this Better Lunch Goods super-pack worth $100+ of reusable lunch gear. $100+ worth of lunch gear for the family. 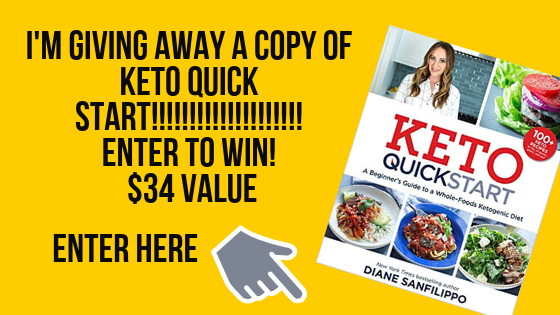 Here’s an example of what you could win. *The reusable lunch prize will be similar, if not the same as what I have pictured here. Want To Win All This Amazing Lunch Gear? Pledge to involve your little ones in preparing their real food lunches this year via the widget below, and you’ll automatically be entered to win all these goodies from MightyNest. MightyNest is committed to inspiring and supporting mighty living, they’ll donate 15% of anything you purchase through them to your local school. A typical lunch gear order donates more than $10 to the supporter’s school, and MightyNest’s goal is to raise $1,000,000 for schools this school year. Your purchase empowers your school. Do you need more ideas on how to build a lunchbox? Click here for more ideas. Also check out their ideas for Healthy Living section. Take a clean lettuce leaf. In the middle place spread the mayo, then top with tomato, bacon, and chicken. Fold the lettuce leaf to form a wrap. This giveaway was paid for by MightyNest. Just wanted to say I looooove your book!!!!! It’s beautiful and cute! Those doodles are just gorgeous, the presentation is lovely! The hardest thing is picking which recipe to do first!!!! I love your new book but what I was very excited about trying were the crackers, because the ones I’ve tried so far weren’t all that exciting, but they require plantains, which are very hard to find over here… (no luck so far)… have you heard of anyone using something else? I’m aching for a grain free cracker!! 😀 Thanks, I’ll check back here to see your reply.